THE entire insurance industry in Papua New Guinea faces huge losses in the wake of two significant issues currently threatening its ability to function in the country. Local insurance industry leaders are at a point of desperation, lobbying the Bank of Papua New Guinea (BPNG) to urgently lift restrictions on local insurance companies making offshore payments to their overseas reinsurance partners. The collective Insurance Industry of PNG, through the Papua New Guinea General Insurance Council, has come together to lobby BPNG Governor Loi Bakani to elevate the industry to the bank’s “Priority Industry List” and fast track an increase to foreign currency access so Kina can be converted to make offshore payments. The issue centres on a recent edict from BPNG placing restrictions on the payment of reinsurance premiums in Kina by local insurance companies to Kina accounts overseas. With the restrictions in place it is said to take between six and eight weeks – sometimes longer – to make offshore payments to reinsurance partners. Regulations dictate that Kina must now be converted to foreign currency to pay reinsurers, exposing local insurers to further vulnerability via foreign exchange risks – scenario insurers had never had to consider before. Global reinsurance companies act as a vital financial partner to local insurance firms, shouldering a large portion of insurable losses when claims are made. The restrictions are placing enormous pressure on an industry already beset with an alarming trend of large retail and commercial fires occurring in PNG – the latest being a devastating fire gutting Brian Bells’ store in Lae on May 21 and more recently Courts’ fire in Lae last week. No reinsurer anywhere in the world will pay a claim if they are not paid their premium first, and the most common time frame that insurers have to pay reinsurers is within 30 days from the inception of the cover. By hampering our ability to pay them their premium in accordance with the premium warranty clause, reinsurers are under no obligation to meet their claim payment obligations. A worst-case scenario could see insurance companies insolvent as a result. Without insurance, business stops. Banks won’t lend businesses money without the client having insurance protection. So this impacts on businesses and the economy overall. The increasing incidence of fire in retail and commercial premises has placed PAG under enormous strain. Fire presents a perilous situation in PNG because of our lack of resources. One certainty businesses need, therefore, is that their insurance company can provide relief swiftly and decisively. And if we can’t remit funds to pay reinsurers then they won’t remit us money to pay large claims. If major fires continue unabated then insurers only have three options. We substantially increase the cost of insurance in certain areas. We substantially increase deductibles on certain risks and in certain areas. Or we decline to insure risks in certain areas. After continued losses followed by a large fire in Mt. Hagen last October; Pacific Assurance Group closed its office there. 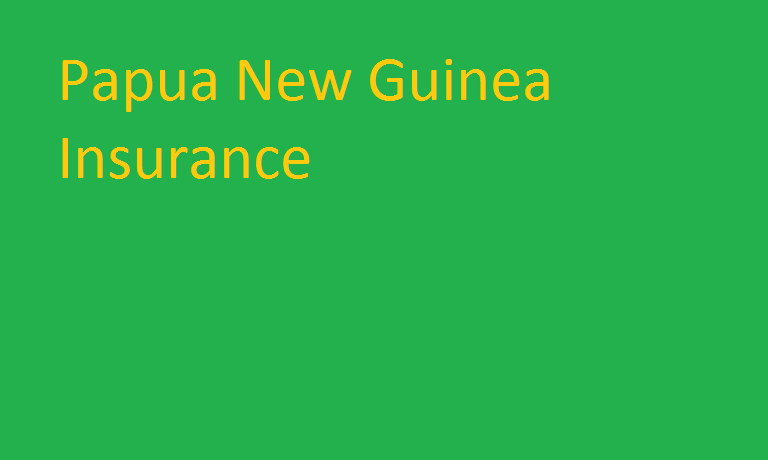 We were the last remaining insurance company in PNG with an office in Mt Hagen. This means 2.5 million people of the Highlands are without an insurance office to cater for them. According to the Papua New Guinea General Insurance Council, overseas reinsurance companies are the glue binding the entire PNG Insurance Industry. “As no [local] insurer will hold 100 per cent of any risk to their own account – a large bulk of every risk is reinsured to various reinsurers overseas,” the council said in a statement. “PNG is a very small market for global reinsurance companies. n Johnson Tia is a prominent businessman who founded Pacific Assurance Group which is now one of the largest insurers in PNG and is the largest health insurer in PNG covering in excess of 75,000 people. PAG commenced operations in 2006 by making available a complete range of general insurance and employee benefit policies such as life, marine, fire, public liability, house and content and medical cover. 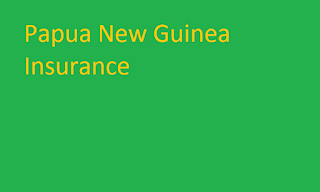 PAG looks after the medical insurance of many of the PNG’s major companies including BSP, PNG Ports Ltd, Air Niugini, Steamships, PNG Power, Telikom, Ela Motors, Oil Search and Puma Energy.